Steemdetective is a site which allows you to download all your transactions made on the Steem blockchain and process them. You can find interactive charts for all your money transactions, votes, and you can also find easily your biggest supporter. It downloads all your previous transactions and stores them on a local disk, the next time you download it will only download the new transactions. On the table section, you can download all the transactions and make your own analysis of the selected type, for example all your votes, transfer, comments and many others. To download all your transactions from the Steem blockchain first it can take 1-3 minutes depending on how active the queried user was. The limit is currently 100.000 transactions, it can take up to 2-3 minutes to download. If @steemdetective gets lots of supporters it might be able to buy stronger server and make the limit higher. 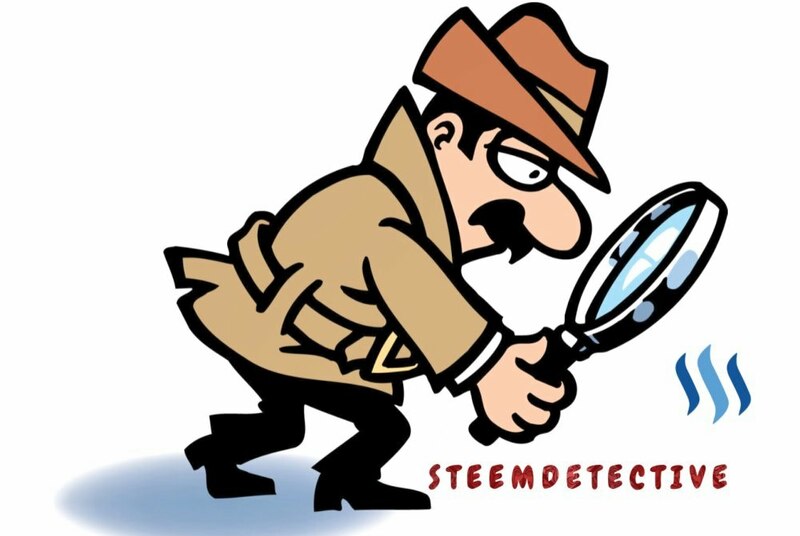 Join to steemdetective telegram group! The steemdetective need your support! If you found the site useful, please support it, to make it long term avaliable. The website is really computation intensive, therefore the server of it is quite expensive! I am looking for montly supporters. Every dollar helps to maintain the server.